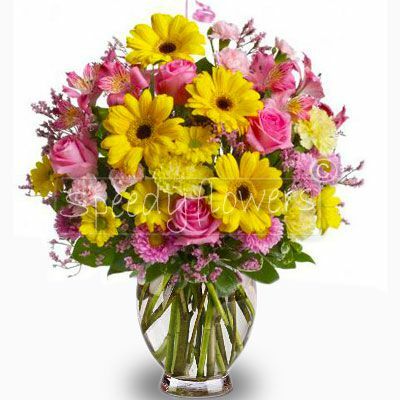 Splendid floral arrangement with Roses and Gerberas yellow and pink.  Certainly a gaudy coloured cocktail. 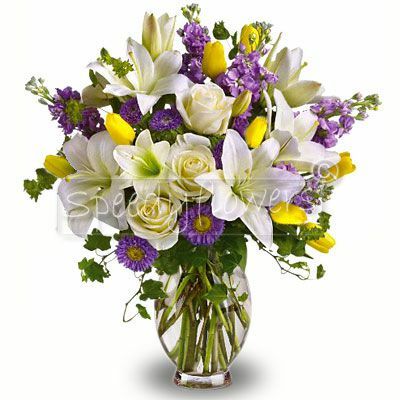 If you want to send your wishes, you can with this bouquet. 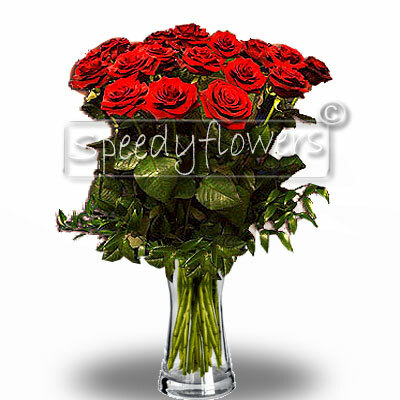 Speedyflowers helps you in the choice of international forwardings. 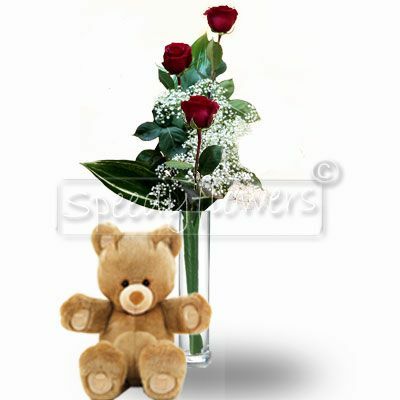 Choose the Roses and Gerbera bouquet and we accomplish its home delivery, directly into her hands. 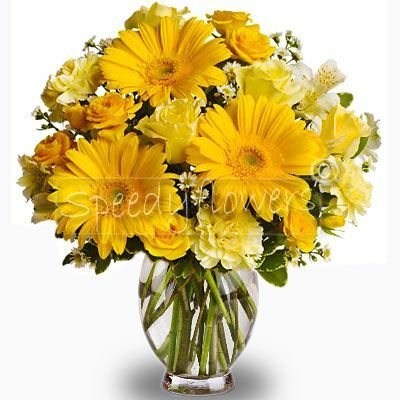 Our forwardings are always supervised, from the purchase to the delivery.